As the the world’s 20 best EA SPORTS™ FIFA 14 players arrive in Rio de Janeiro for the the FIFA Interactive World Cup 2014 Grand Final on 2nd and 3rd July, we introduce you to some of the key players. Today we bring you the very strong team from France with 5 players at the Grand Final. 5 of France’s top FIFA players have qualified to proudly represent their country out in Rio. We bring you some key details here so you get to know the players in advance of this week’s Grand Final. 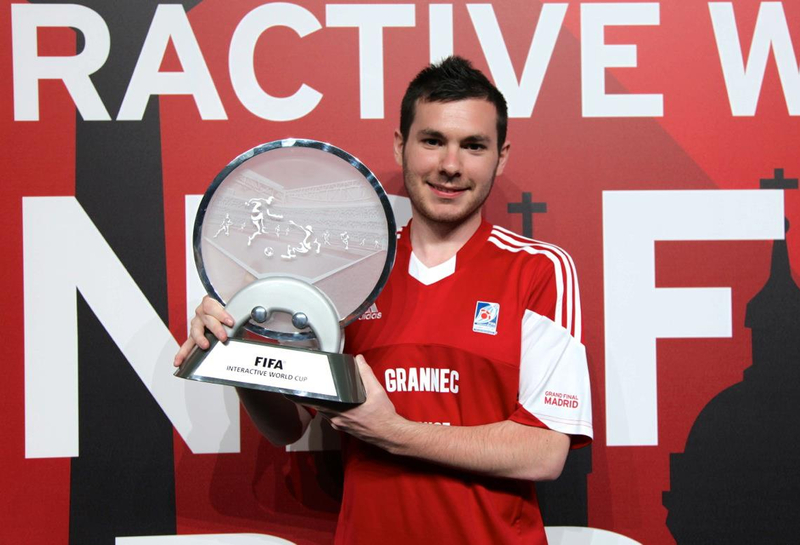 The legend that is Bruce “The Machine” Grannec is 27 years old and qualified for Rio as the FIWC 2013 Champion. 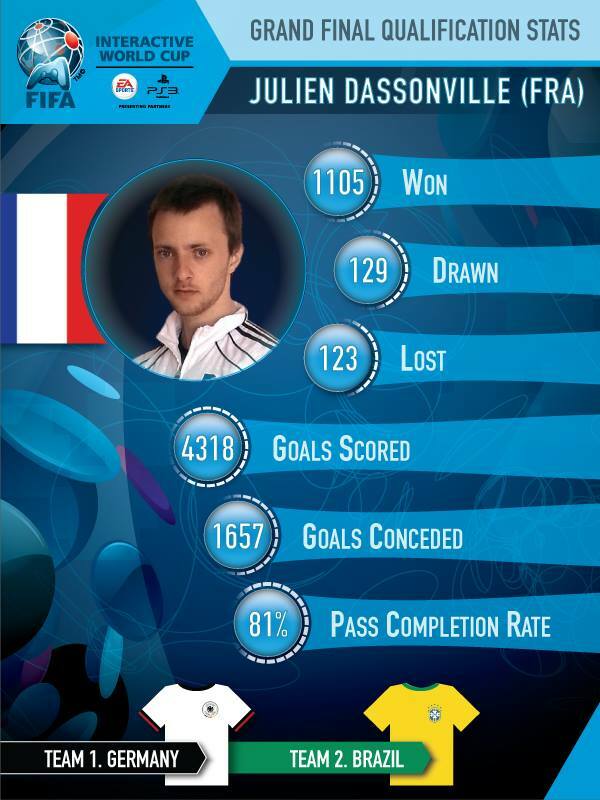 You can find here Bruce’s full bio for FIWC14 over at FIFA.com. Well, it’s simple. No defending champion has ever managed to keep his title. Like… Never. So i’ll just try to give my best as usual and see what happens. Bruce is seeded #1 and he deservedly gets a strong thumbs up from us here at Sweetpatch TV as one of the tournaments pre-favourites. Julien is 24 years old and qualified for Rio as the Online Season 1 Winner. You can find here Julien’s full bio for FIWC14 over at FIFA.com. Julien won the EGL 8 FIFA 1v1 and 2v2 titles in Manchester and has already been to 2 Grand Finals and believes this time he has more experience. 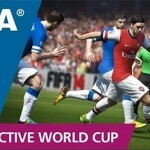 Each year I grow more confident and I am feeling good for this FIWC. The most important thing is the training. I don’t want to say I will beat everybody, but I am really confident. I hope I will go into the knockout rounds. Julien is seeded #19 and based on his previous experience is a good outside bet. Johann is 20 years old and qualified for Rio as the Online Season 2 Winner. You can find here Johann’s full bio for FIWC14 over at FIFA.com. Having lost out to Bruce Grannec in the French Final in 2012, one step way from qualification for Dubai, he believes he has a great chance in Rio. ​I will go to Rio not just to participate. I think I can win and it’s up to me to practice until the Grand Final. I know that I’m an outsider but all is possible in this competition. Johann is seeded #14 and and is a good bet to get out of the group stages. Farid is 19 years old and qualified for Rio as the Online Season 4 Community Qualifier Winner. You can find here Farid’s full bio for FIWC14 over at FIFA.com. 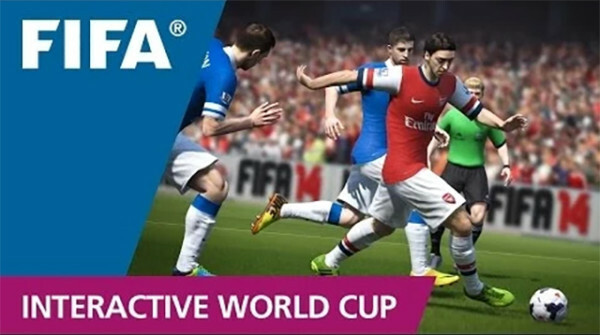 Having really enjoyed following the FIWC Grand Final Streaming in 2013, it made Farid decide to participate in this year’s FIWC. And does he believe he can win it? 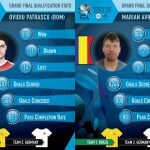 As this is my first qualification it is quite hard to judge whether I have a real chance to win the Final.I believe all players have a chance for the Crown, me included. Farid is seeded high at #9 but may struggle to progress beyond the group stages. Adrien is 25 years old and qualified for Rio as the Online Season 6 Winner. You can find here Adrien’s full bio for FIWC14 over at FIFA.com. Having previously lifted the title of ESWC Champion, he puts qualifying for Rio this year as his biggest accomplishment at the FIWC this far. He tried to qualify for Los Angeles 2011 and again for Dubai 2012 but failed. 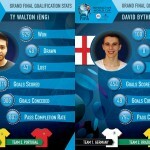 Making the Grand Final, that’s a sign that I can put in a good performance in Brazil. I know a lot of players that will be in Rio, and I think it will be a big test for all of us. Adrien is seeded at #18 but with his previous experience of winning a world title, the knockout stages should definitely be within his grasp. So France provide a quarter of the players for this years Grand Final, so will one of them be crowned World Champion on July 3rd?